Sadly 4 days after announcing the pre-release of the song, the world heard that Michael Jackson had died. 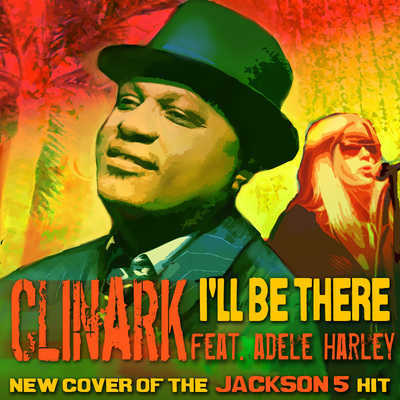 Clinark said ‘I am truly devastated to hear of Michael Jackson’s passing, the world has certainly lost the most gifted entertainer of all time. I have dedicated the track in memory of him.’ The single is available now on MP3 download from Clinark.com and from ITunes, Napster, and CD Baby, Amazon etc this month. The tracks are released under Clinark’s own label, Nurture Projects Music. Look out for the accompanying music video, due out shortly. 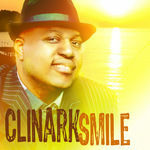 Produced by Clinark, ‘Mafia’ and ‘Fluxy’ Executive Producer: Clinark Dill, Nurture Projects Music. Mastered by Kevin Reeves at UNIVERSAL MUSIC GROUP NYC. Adele Harley was born in the UK. She is an accomplished musician, playing various instruments as well as singing in a variety of bands. Not only is she a singer/songwriter in her own right, she has also toured the world as a session singer, singing and supporting acts such as Corrine Bailey Rae, Betty Wright and numerous others. Heavily influenced by Reggae/ and Lovers Rock as a teenager, it was inevitable she would hook up with local reggae artists and collaborations which lead to her working and debuting in 08 with producers Leroy “Mafia” & Dave“ Fluxy” with the single ` No One` Adele also sings on the R&B to Reggae/Strictly vocals compilations.